Good IT work is like insurance. We prevent the problems before they happen. An IT infrastructure should be seamless so that you can focus on your day to day business. We can optimize your network and infrastructure in order to get the most reliability and speed. It's more than security, it's your backups, ransomware protection, policies, and crisis handling. We believe in prevention. and return to on a regular and consistent basis. 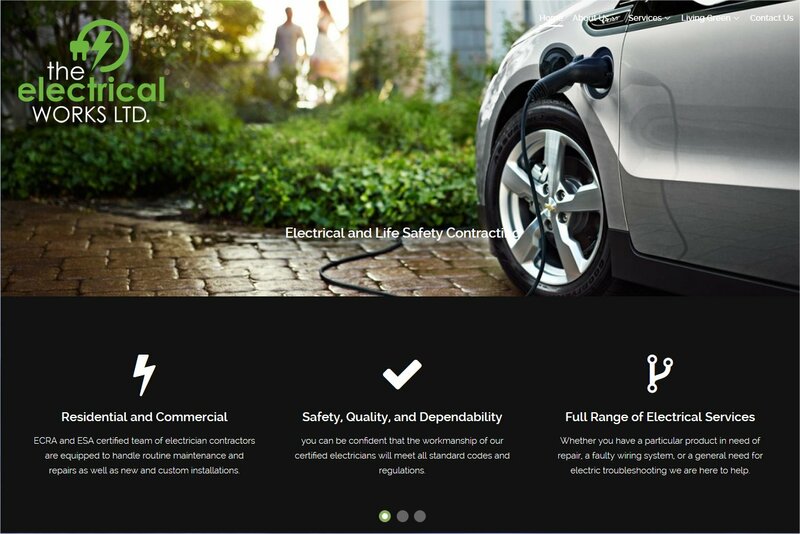 Full service electrical company specializing in all aspects of electrical labor for commercial and residential housing. 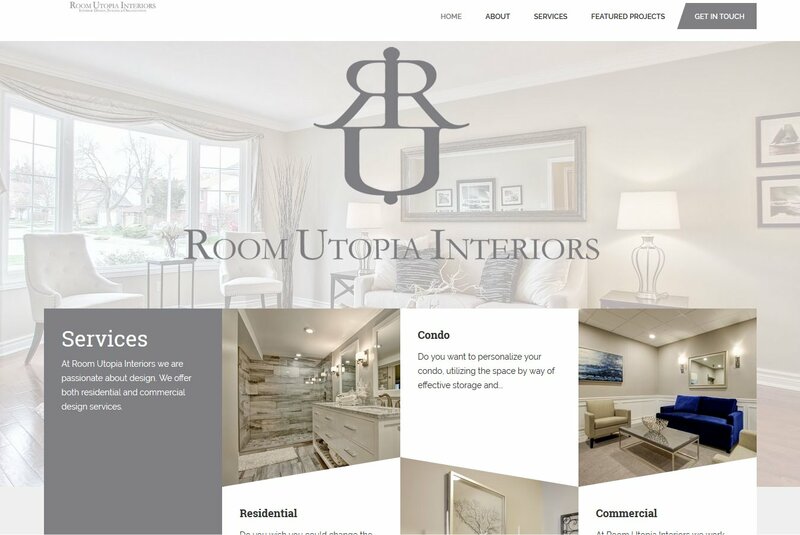 Room Utopia Interiors is a multi-faceted interior design company, redesigning commercial spaces such as condominium lobbies, hallways, concierge areas and more. Room Utopia Interiors also designs for residential and owner condominium units. 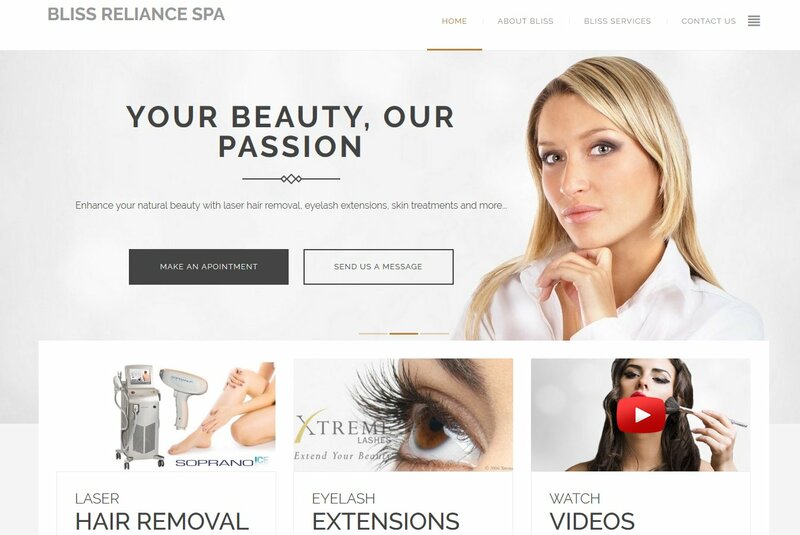 Bliss Reliance Spa offers Soprano Ice laser hair removal, eyelash extensions, eyebrow threading, manicures, pedicures and body waxing.